Bend-based Elixir Wine Group has been importing fine wines from Argentina, Chile, Uruguay, and Baja California, Mexico as Southern Wine Group for nearly two decades. In 2012, they added a select portfolio from Oregon, Spain, Portugal, France and Italy. Combined as Elixir Wine Group, today they proudly represent wines from some of the finest family-owned producers in the world. Elixir Wine Group doesn’t just import wines, they produce them. They own and operate Bodega Calle winery in Luján de Cuyo, Argentina, an award-winning producer of varietal wines and organically-farmed, proprietary red blends. They also produce Jubileo wines in Baja California, Mexico, and live certified Ermisch Cellars Pinot Noir from Willamette Valley. Elixir Wine Group travels the world overseeing operations and meeting with their suppliers, and it is this hands-on approach that allows them to bring the best wines to wholesale partners and customers across the country. 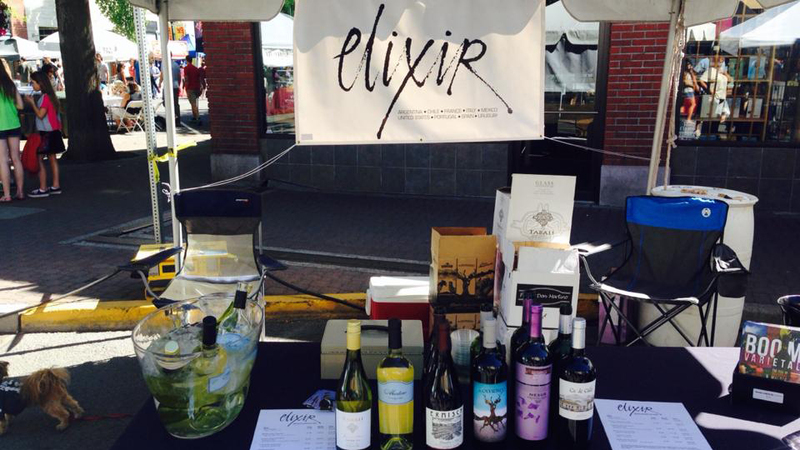 Explore and shop Elixir Wine Group’s entire portfolio at their Bend tasting room, just outside the Old Mill District. Open Monday through Saturday, a rotating selection of fine wines are poured, and your tasting fee is waived with any purchase.